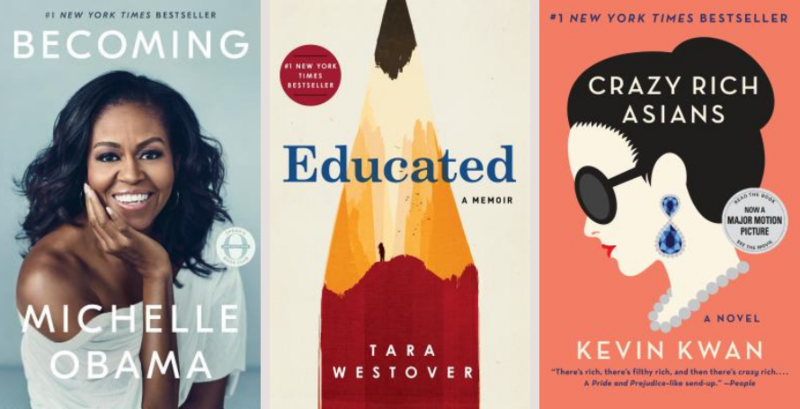 See which eBooks and audiobooks were most popular with King County Library System patrons in January 2019 and discover a new favorite. For the fifth year in the row, KCLS claimed the most OverDrive checkouts in the US as a top 10 digital-circulating library system last year. Congratulations! Our 2019 goal is 5.4 million checkouts. We've already reached our monthly goal with 468,676 checkouts in January. Find something newopens a new window to read from OverDrive today.